We hate to repeat it, but contemporary homes just lack enough space. The situation becomes even worse when peculiar facades eat up the limited space on the inside by creating oddly shaped niches and corners. This makes it very difficult for the inhabitants to store all the household items, let alone the pieces of clothing. 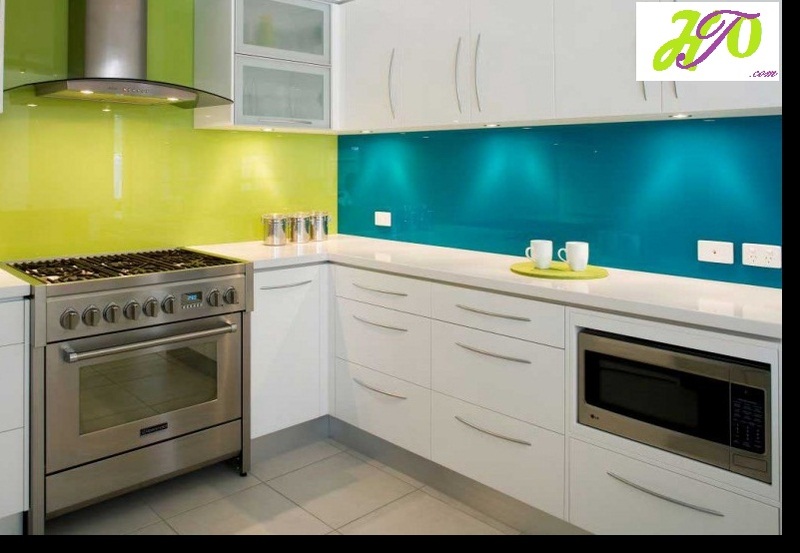 It is therefore of extreme importance to furnish your home in a way that will give you most functionality. Built-in furniture and kitchen appliances are must-haves and will definitely help you free some room inside. And please keep in mind that there is no point in storing old, unnecessary items, which you will never use again! The oddly-shaped niches that we mentioned earlier can also be utilized. You can always add some additional shelves or even order some tailor-made cabinets, which will utilize the space. The furniture that you use should also be ultra functional. There are so many good examples – folding tables and armchairs or even built-in beds. Nowadays, only our imagination can limit us, so it is a good idea to spend a few extra hours contemplating on the most functional interior elements. Do not forget that colors are also used in visually expanding the interior, so in case you are not sure, it might be a good idea to consult a designer. Mirrors can do miracles, so make sure you use plenty of them – you can even place one or two on the ceiling. Their proper allocation along with lighter shades can do miracles. To round the post up, keep in mind that there are plenty of décor twists and interior design tips that can virtually transform any home, so stay tuned for our upcoming posts. Furniture Design, Tips apartment, furniture, small. permalink.